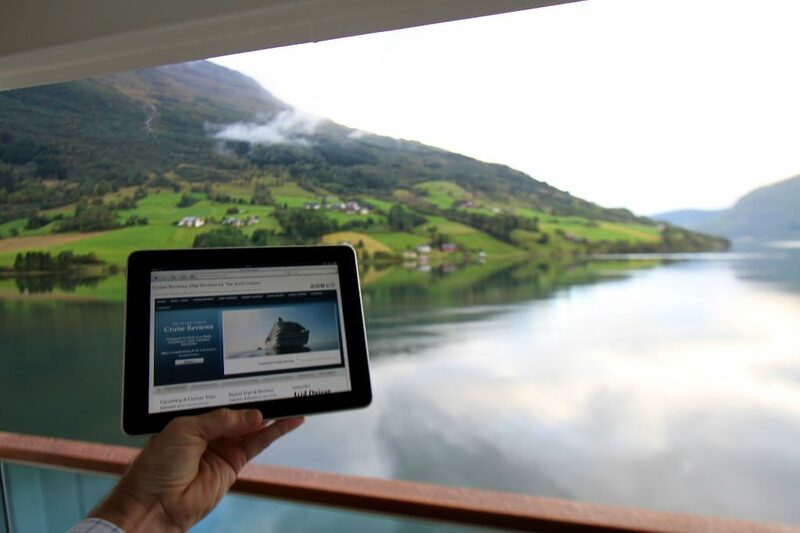 You are here: Home / Commentary / Which Cruise Line Will Be The First To Offer Free WiFi? Which Cruise Line Will Be The First To Offer Free WiFi? I can understand that reader’s frustration, though I probably would not have expressed the sentiment the same way. Still, I have to agree that cruise lines have much ground to cover to catch up to our modern lifestyles. In fact, the few complaints I hear when I am on board ships are usually about internet services, either too costly or too slow. Cruise lines can do something about both. To be fair, internet does cost cruise lines a bundle. I talked with a technician on one ship who told me that satellite internet services, typically provided by MTN Satellite Communications, cost his cruise line $80,000 per month per ship for download speeds of 1mb per second. Suddenly, I feel a lot better about the cost of my AT&T service! Cruise lines can slice that monthly fee in half by opting for slower service, .5 mb per second, but that does a disservice to the passengers. There are also options for cruise lines to purchase faster service, and of course, there are new technologies being develop. MTN recently announced new technology that will deliver entertainment and news programming, as well other content, to personal mobile devices anywhere on the ship. We’ll report on this new service once we experience it. Seabourn offers an unlimited package that allows users to pay a flat fee, $239 for seven days, or $399 for longer cruises. One thing we like about the Seabourn plan is that you don’t have to log on and log off each time you want to use the internet, and it can be shared on multiple devices, but only one device at a time. Read more about the Seabourn package. 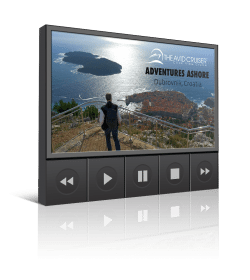 There are ships that offer free internet, river cruisers, such as AmaWaterways and Viking River Cruises. Avid Cruisers, what are your internet needs while at sea? Or do you fully unplug? Thanks for letting us know about Hebridean Ken. Part of the cost goes to deter too many guests online at the same time and reducing overall speeds to each logged on guest. Flight online check-in during the last day when cruising a large ship is usually slower than molasses. 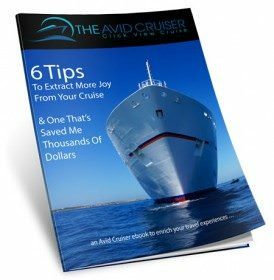 First cruise line to do it will get a TON of business from me. I’ve gone on a couple cruises and really enjoyed them, but I haven’t been back due to the internet issue. I run an internet business and need connectivity 24/7. If internet access were included I would have probably spent half of last year on cruise ships. It is slow – at times. I post each day of my cruise, uploading photographs, etc. and on some cruise lines it is abysmal, even impossible. There are a few tricks. Order room service for dinner, and use the internet when the bandwidth isn’t being sucked dry. Log on in the early morning before others are up and using bandwidth. I just came off of Seabourn Quest a few weeks ago, and actually the internet worked quite well. I do appreciate not having to log on and log off as with other cruise lines. God forbid you forget. Your minutes just tick away until exhausted.